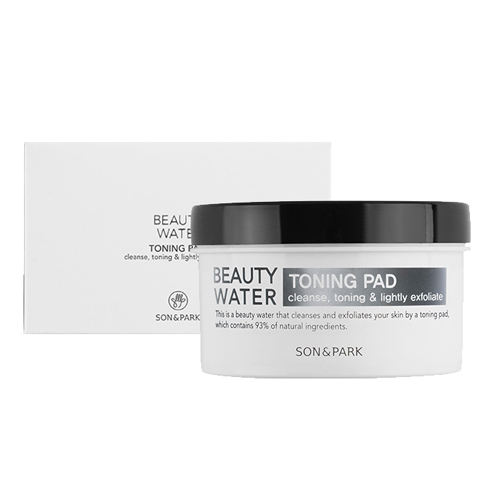 This toning pads cleanse remaining residues and wastes once more even after cleansing. If you use it before makeup, It provides moisture to dry skin to prepare a moist skin base. Contains a wide range of naturally derived ingredients to make your skin look lively and vibrant without irritation. Use the flat side of the pad firstly to wipe your entire face gently. Use the embossing side of the pad to remove dirt and other impurities from the surface of the skin.